Stone slabs along the coast warn of Japan's tsunami-ravaged past, often marking the highest point of a wave's reach. Hundreds of tsunami stones stand along the coast of Japan, stark warnings and reminders of the devastating impact of the country’s all too frequent tidal waves. The oldest were erected more than 600 years ago; some have been washed away by ever more powerful waves. Serving you alcohol with a side of insanity. Also, costumes! The freshest fish here are the ones you catch yourself. Japan has borne the brunt of some of the worst tsunamis in history. 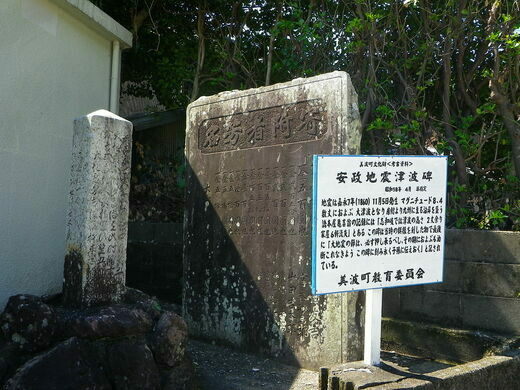 In 1707, a tsunami caused by the Hōei earthquake killed more than 5,000 people. 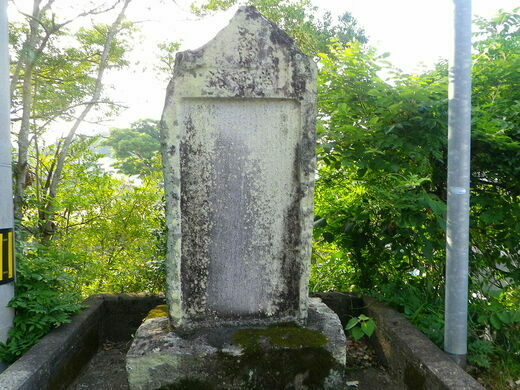 The Great Yaeyama Tsunami of 1771 killed 8,439 people on Ishigaki Island and 2,548 more on Miyako. In 1896, the Sanriku earthquake sent two tsunamis crashing into coastal settlements, destroying some 9,000 homes and killing at least 22,000. More recently, the Tōhoku earthquake and tsunami of 2011 left 15,894 dead, 6,156 injured, and 2,546 missing. Despite this tragic history, it’s proved all too easy for later generations to forget the warnings of the past. That’s where the tsunami stones come in. 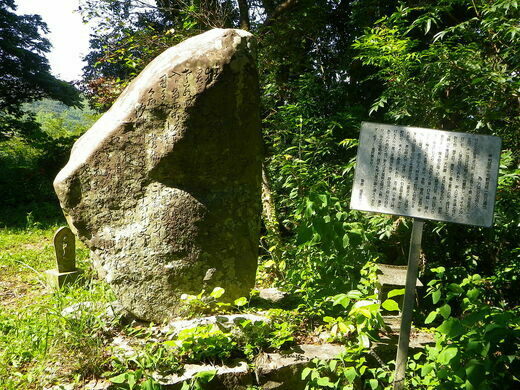 Dotted along the coast and ranging in height from 2 feet to 10 feet tall, these flat stones are especially common on Japan’s northeastern shores, often marking the highest point of a tsunami’s reach. 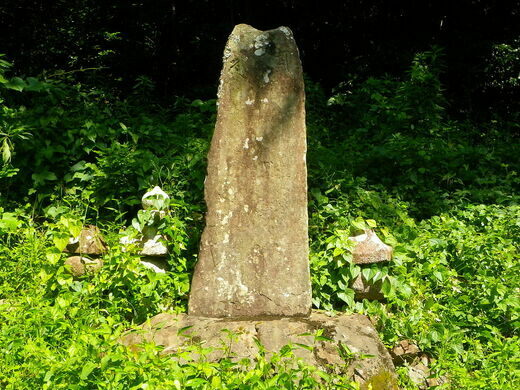 When the stone was placed, the remaining residents of Aneyoshi—there were only four—moved uphill for good. Heeding the advice of the tsunami stone, they moved above the reach of the last tsunami, which undoubtedly saved them from being devastated once again in the tsunamis of 1960 and 2011. A sculpture that resurrected the only tree standing following the devastating 2011 tsunami. 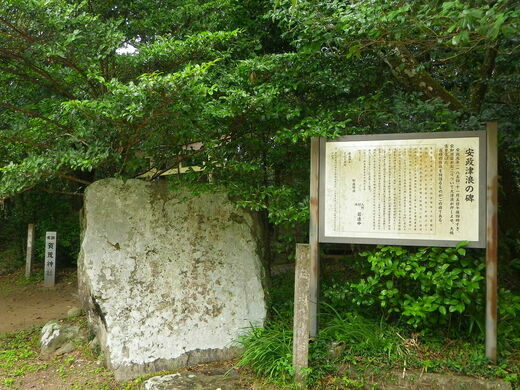 Founded over a thousand years ago, this shrine is said to be built on the site of a warlord's harem prison. The collapse of the brand-new dam caused one of the worst floods in British history. Only the foundation remains of the rest stop building that was hit by three large tsunami waves, killing 47 visitors. An unusual and powerful memorial in which earthquake victims are remembered by empty white chairs.